I'm looking at all these pictures... what a beatiful plane A330! New 350 and 787 are not even close to this one. What about Edelweiss? The most awesome paint ever! 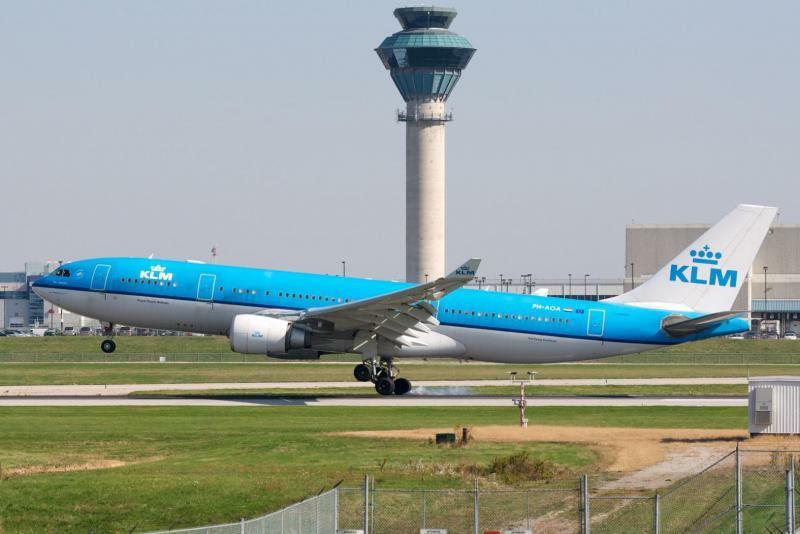 Could you do the normal A330-200 KLM and the KLM 95 Year special livery A330-300? +1 more vote for Air Greenland! Please!!!! 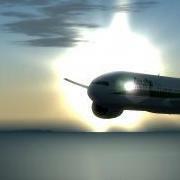 I can`t wait your A330!!!! 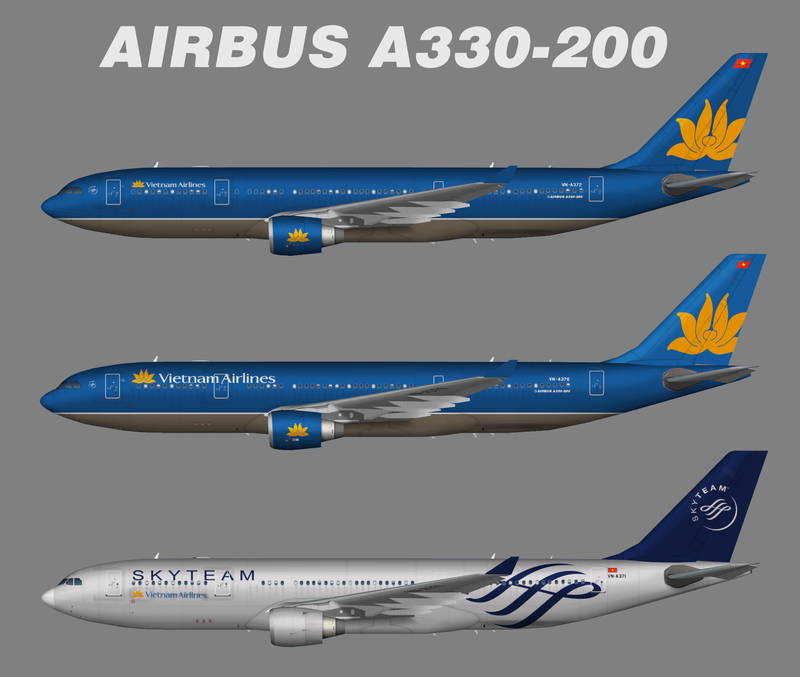 Vietnam Airlines A332 please THANKS ! 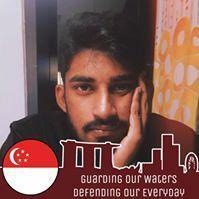 Any and all Asian airlines please, and especially Singapore Airlines.